Dry skin is nothing short of a nuisance, and it tends to come creeping in when you least expect it, meddling with your makeup and wiping out that glow you worked so hard to achieve in one fell swoop. Now, it's important to understand the difference between dry and dehydrated skin, lest you waste time treating the issue in the wrong way, but as a simple rule of thumb, dry skin reveals itself in the form of rough, flaky, dull texture at the surface of the complexion. This is all down to a loss of natural skin oils (rather than water) that reduces skin suppleness and makes the complexion look a bit blah. It's this time of year that dry skin takes hold, thanks to the cold weather and our love for hot showers. So if you're wondering how to get rid of dry skin, we persuaded celebrity facialist Michaella Bolder to talk us through her tried-and-tested game plan for kicking skin back into action. The first step in your dry skin mission is to rethink the way you view skincare. Yes, you might have a problem you're trying to fix, but that doesn't mean you should just throw every product that comes your way onto your face. "Less is more when dealing with dry skin," echoes Bolder. "By this I mean cutting your skincare down to the basics and avoiding any active or potent ingredients." She recommends avoiding scented products (known to irritate sensitive skin) and acids, but more surprisingly, Bolder suggests changing the way you cleanse skin, just every so slightly. 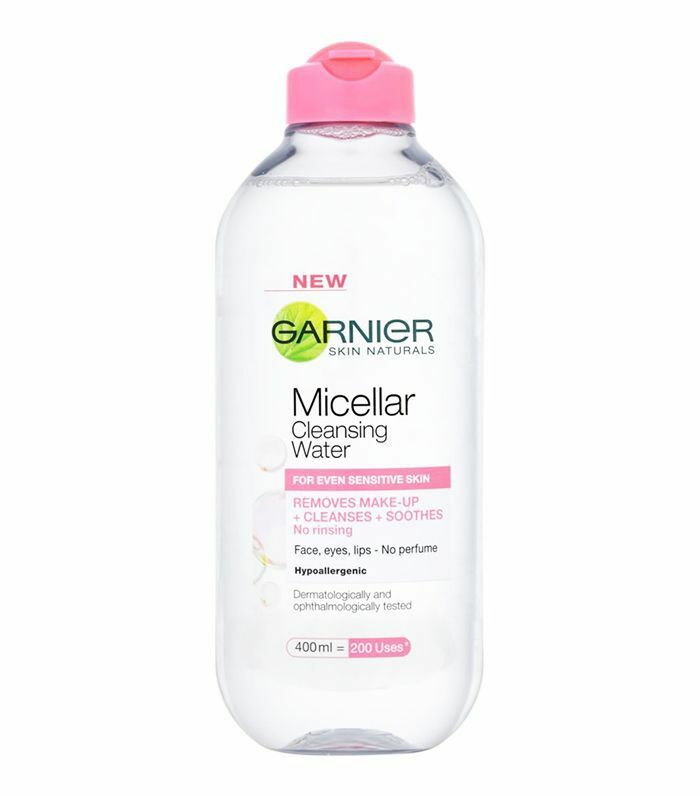 "I would possible even avoid that splash of water after your cleanser for a few days and replace with micellar water [Ed. note: Bolder is a fan of Garnier's, £5] to allow your natural oils to settle and rebuild until your skin has settled and the dryness has disappeared." "Exfoliating the flaky skin cells on the surface is recommended, as they are dead and need to be removed," explains Bolder. 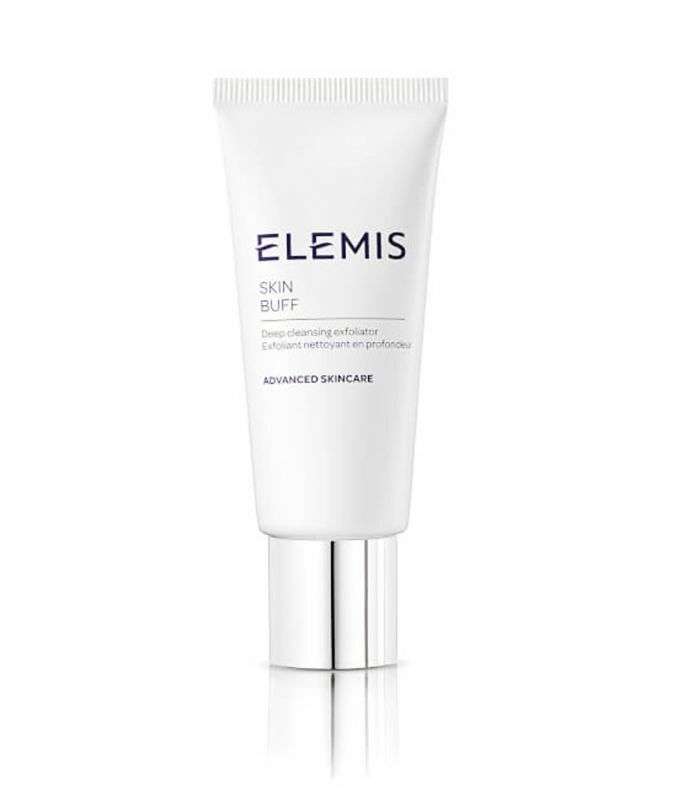 Here is where your gritty exfoliators come in—Bolder loves Elemis Skin Buff (£30) and you can find our favourites here. "Work it into the skin in circular motions on the dry areas until skin feels smooth." The next day, it's time to introduce glycolics. "After the skin has settled from the scrub, wipe a glycolic toner, such as Alpha H Liquid Gold (£34) over your skin using a cotton pad to help to lift and remove any further dead skin cells and help to smooth out the surface," she explains, but her advice does come with a warning. "Do not attempt this stage if you have broken or sore skin—stick to the scrub process gently and only every other day." "Now you need to hit your skin with hydration, hydration, hydration," enthuses Bolder. "Remember your skin is currently lacking oils and needs a huge helping hand in replacing them." 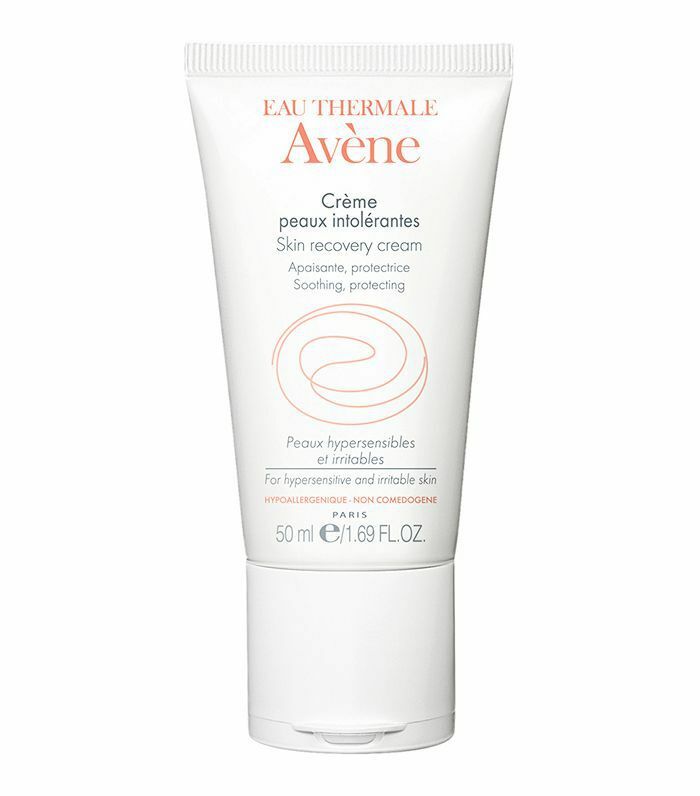 That starts with your day cream, which needs to be super rich—something like Avène Skin Recovery Cream (£17) should do the trick. "You can even mix a few drops of natural facial oil into your cream for an extra boost of nourishment," adds Bolder, who uses Face Theory Jojoba Oil (£12), although these are the ones celebrities swear by. Your body is a clever machine that works hard at night to regenerate itself, so layering moisturisers and oils at night will feed your skin while you sleep. Do this and Bolder promises you'll still feel the moisture in the morning. She recommends the rather delectable concoction of a layer of The Ordinary's Natural Moisturising Factors +HA (£5) followed by a mixture of face oil and Weleda's cult Skin Food (£11). "Hydrating cream masks are also a winner," says Bolder. "Use your mask three times a week and leave on for a good 20 minutes or you can even sleep with it on to get the real benefits." 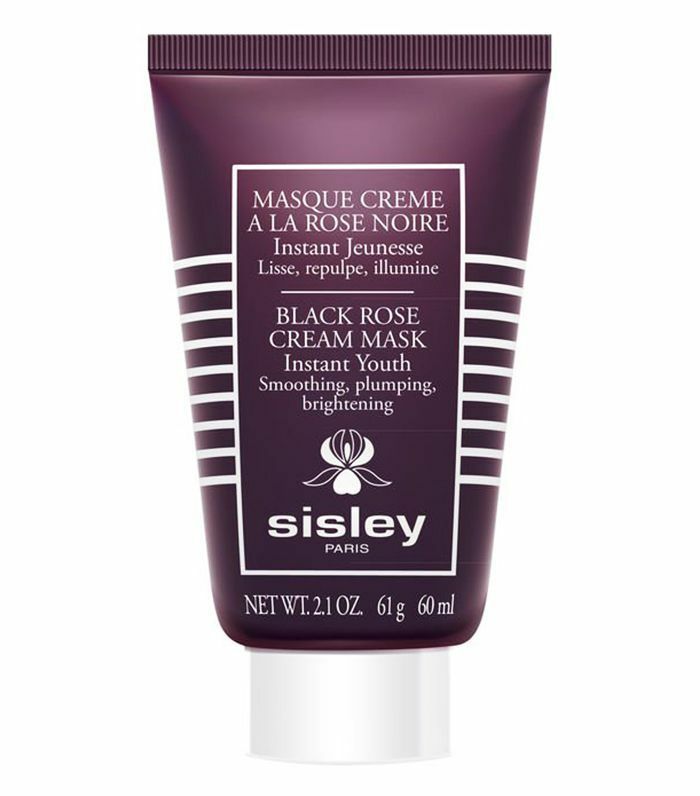 We love Glossier's Moisturising Moons Mask (£18) and Sisley's Black Rose Cream Mask (£99) for when we're feeling extra opulent. Now you've got this current bout of dry skin under control, it's important to look at what might have caused it, so you can avoid it coming back again. "First, make sure you stick to a regular routine using the same products," explains Bolder. "Your skin likes to know what's coming next and this way you're able to work out what works for you and what doesn't. Do this for a good few weeks to a month before introducing anything back in or something new." Next, you should look at what you're eating. "Diet plays a big part in skin conditions and while the skin is one of the largest of our organs it is known to be the last to show what's actually going on inside," warns Bolder. "Perhaps you have an allergy or an intolerance to certain food or drink groups, so monitor your breakout and skin pattern and ensure you put enough goodness into your body, working from the inside out." "Finally, supplements are also a great way of putting goodness into our bodies, and being that they are targeted for particular concerns, you can really aim at your needs directly," she adds. And luckily for you, we've laid out the supplements everyone's going to be taking in 2018 right here.